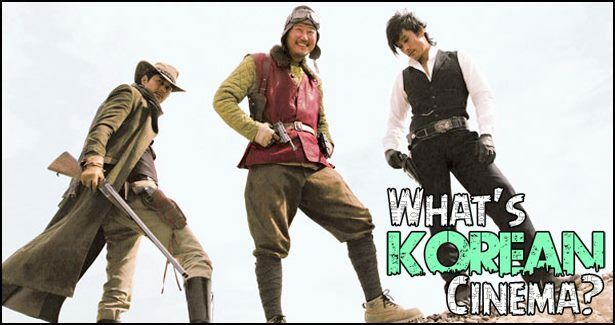 Stoo, Easy A & Mass Moviecide UK’s Trevor return for What’s Korean Cinema #7 – More Hunky Buns (and more Kim Ji-wun love)! We discuss A Bittersweet Life and I Saw The Devil And Fucked Her. Wait, no sorry it’s I Saw the Devil from 2010. During the tea break, Stoo hops on the line with Paul Quinn from Hangul Celluloid to get his take on the films. Stoo and Andy team up with Mass Moviecide UK’s Trevor to discuss 2008’s The Good, The Bad And The Weird and 2013’s The Last Stand, both from director Kim Ji-wun! 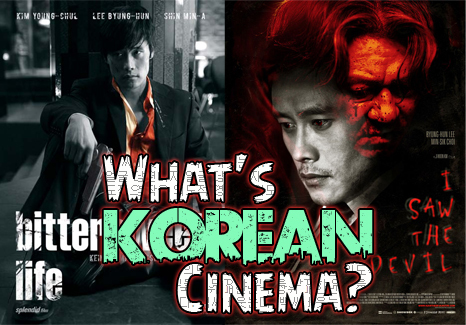 Stoo also catches up with Korean Cinema guru Paul Quinn from Hangul Celluloid to gets his opinion on the double bill at hand. Stay tuned after the credits for off-mic and very off-topic banter from the crew!